Shinhan Financial Group and Viva Republica (CEO Lee Seung-geon), which is operating a mobile financial platform called Toss, have set up a camp to establish South Korea’s third internet-only bank and are planning to request a preliminary license. 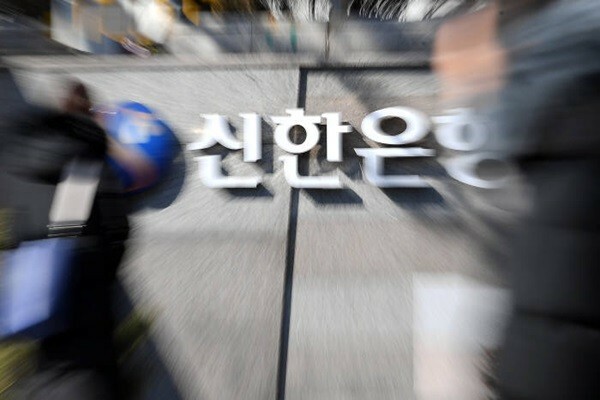 As Shinhan Financial Group and Viva Republica, which have stronger infrastructures than KakaoBank and Kbank, decide to establish an internet-only bank, they have lit the fire to a competition for the third internet-only bank that almost died. Shinhan Financial Group and Viva Republica announced that they are going to join hands in establishing a business model for an internet-only bank and setting up a consortium and that they are going to push for a new IT bank based on an innovative model. They are going to set up a preliminary license promotion group to discuss about amount of shares and capitals that they are going to invest and request for a preliminary license from Financial Services Commission (FSC) in March. They set up a plan to establish a new internet-only bank based on Shinhan Financial Group’s knowhow in financial field and its stability and Toss’ innovativeness and creativeness. Besides Toss, Hyundai Marine & Fire Insurance Co., Dabang, and Socar are also looking into joining the camp of Shinhan Financial Group and Viva Republica. This consortium is meaningful from the standpoint that it is centered on Shinhan Financial Group, which is South Korea’s top financial group, and Toss, South Korea’s major FinTech company. There is a growing expectation that Shinhan Financial Group that is fighting to become South Korea’s top traditional bank and Toss that has already 10 million users through its simple payment and wire transfer services will be able to create various digital transformations. Shinhan Financial Group is drawing huge expectations as this project is expected to show its will to push for innovative growth within financial industry based on its abilities in digital transformation that it has been working continuously since Chairman Cho Yong-byung of Shinhan Financial Group was appointed as the chairman. South Korean Government is planning to select up to two additional businesses at this time. It is interesting to see whether other businesses will also set up a camp as Shinhan and Toss set up their own camp. Considering how nine Japanese internet-only banks and five British internet-only banks are thriving in their respective countries, South Korean Government is planning to set up a ground where internet-only banks can have effective competitions with traditional banks. It is also attempting now to fall behind in extensive changes that are taking places within financial market. It is heard that Kiwoom Securities, Kyobo Life Insurance, and SBI Holdings are looking to set up a consortium. SBI Holdings and Kiwoom Securities have had a strategic partnership since 2017 and they have been discussing about setting up an internet-only bank.